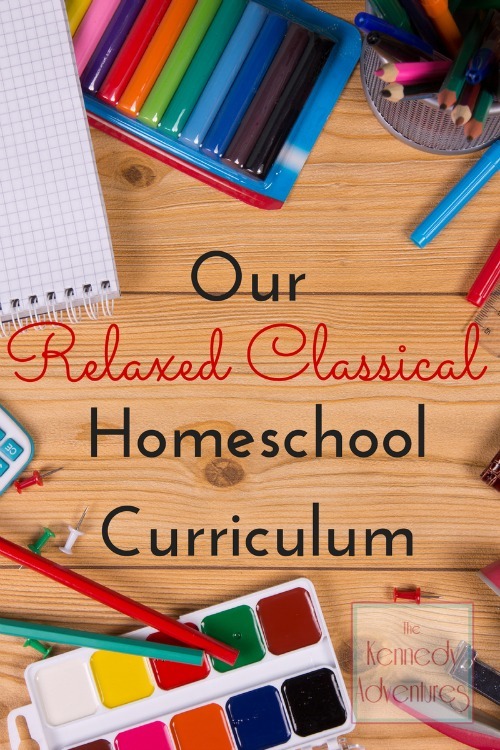 Our Relaxed Classical Homeschool Curriculum 2014/15 - The Kennedy Adventures! This marks the fourth year of homeschooling for us, but I’m still tweaking things and searching out the best fit for our family. I’ll touch on the individual grades and break down what we’re using, as well as subjects we do together as a group. 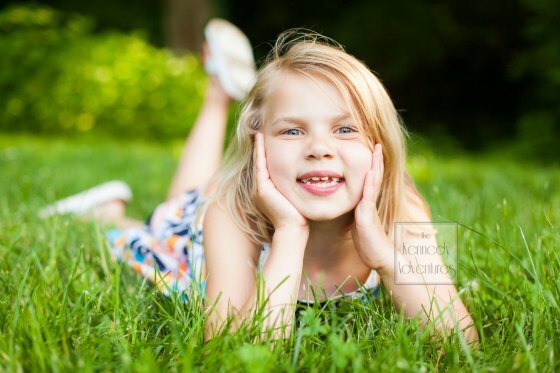 We’ve been a Memoria Press family since beginning our homeschooling journey. It’s a classical approach to homeschooling, and we shift things around a bit to meet our needs. After much prayer and thoughtful consideration, Rachel will be taking part of her classes at the Highlands Latin School cottage school program. One day per week, she’ll receive instruction there, then review and complete her work at home. Memoria Press writes their own grammar and composition programs. Rachel has a fantastic grasp on reading and comprehension, so I’m anxious to see how she does with a formal writing curriculum. We also work on creative writing using these free creative writing prompts. I love hearing her ideas and encouraging the use of her imagination. For third grade, MP has a poetry study, but I plan to pull the poetry selections from the Kindergarten lesson plans and do them as a group. This has been a stumbling block for us in the past. Rachel is a fantastic reader, but struggles as a speller. It caused us so much frustration last year that I put it completely aside. 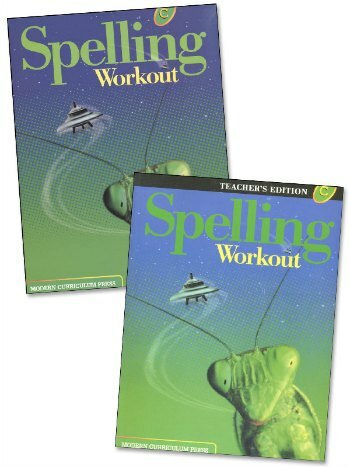 This year, I’m starting off fresh with Memoria’s recommendation of Spelling Workout. I checked out some guidelines from the Well Trained Mind, which suggested that we start with Level C.
If this doesn’t work for us, All About Spelling is another option that gets rave reviews. Follow Dianna Kennedy – Kennedy Adventures’s board Science Resources on Pinterest. Memoria Press recommends Astronomy for 3rd grade, but we’re going to take a different approach. We’ll decide on topics together, with a big focus on nature studies. 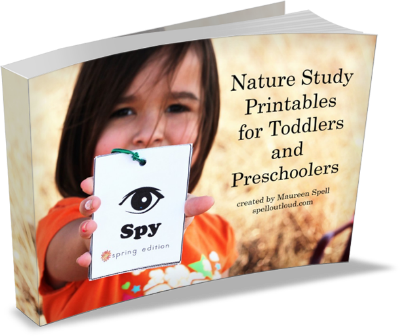 I love the preschool science printables that my friend Maureen created. We’ve got room for a hummingbird feeder right outside our window in the kitchen. Brett plans to spend time in science lessons as well. We’ve got this great Electricity and Magnetism book ready to go. Rachel and the boys will have fun creating their own batteries, and we will keep Maeve busy playing with magnets. Follow Dianna Kennedy – Kennedy Adventures’s board Math resources on Pinterest. Memoria Press uses Rod and Staff math. I love it – simple, straightforward and easy for me to teach. We haven’t totally finished our Latin program from 2nd grade, Prima Latina, but we’ve got a good handle on it. 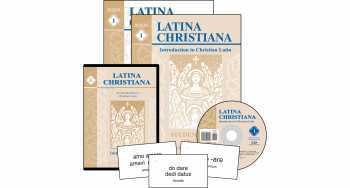 This year, Rachel will be studying Latina Christana at the cottage school. This beginner level Latin will go hand in hand with the grammar and composition she’s taking there. At home, we’ll play these fun Latin games for review. 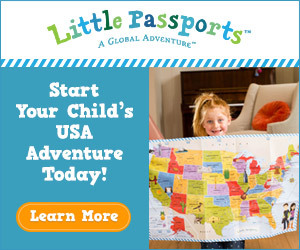 I’m excited for this fall, when we’ll embark on a study of the United States. I plan to have the boys nearby so they can listen in, too. 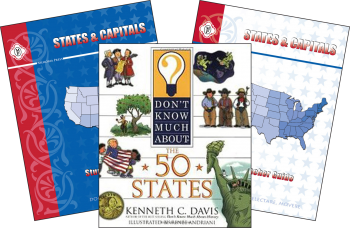 We’ll be using the Don’t Know Much About the 50 States book and some fun activities from Little Passports’ new USA Edition. 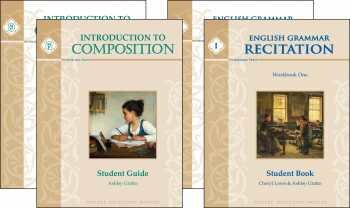 Memoria Press has written a fantastic series of literature guides covering vocabulary, comprehension, and supplemental learning. They make teaching literature so easy! This year, we’ll embark on a classical studies journey. Beginning in third grade, Memoria Press students begin Classical Studies, learning about Greek mythology at first. I loved Greek mythology as a child,so I can’t wait to work with Rachel! The children are familiar with some of the stories, having heard them on Audible and Story Nory. 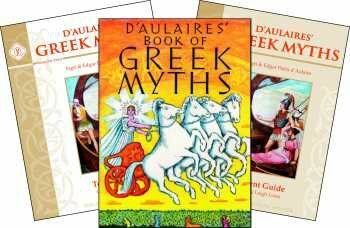 We’ll be using D’Aulaires’ Greek Myths as a read aloud, since the boys love hearing stories about monsters, gods and heros! 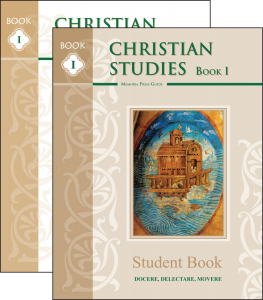 Christian Studies also begins in third grade, as we start to take apart the Bible. We do a lot of reading bible stories, so this won’t be completely new. I’m going to enjoy diving deeper with her, as we look at bible events on a timeline. We’re going to take a slower approach with this course and plan to cover this over two years’ time. We’ll be using the Memoria Press curriculum for the boys as well, on a year round schedule. Much of their Kindergarten work will be during family time – only phonics and math will be solo. I’m a little hesitant to admit that I still haven’t decided which program I’m planning to use for the boys’ phonics. Teaching them to learn how to read has been a big struggle for me. They have a bit of a speech delay and it’s a challenge for me to try and teach letter sounds when they can hear them, but not repeat them. We will start with FSR, but if we have issues, I know that my boys love the multi-sensory approach of All About Reading. I’m looking forward to using Rod and Staff with the boys, since I’m familiar with the simple layout. I think math will go smoothly for the boys. They have learned so much just by being in the same room while I teach Rachel. 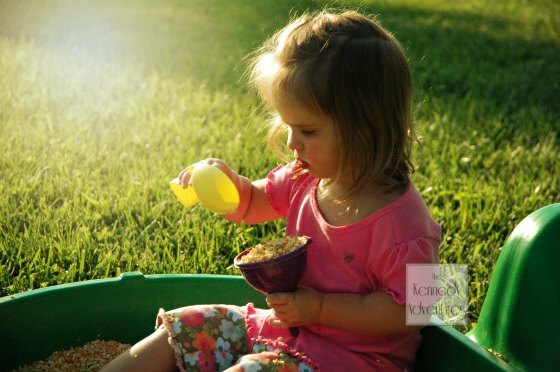 I don’t have an official plan for Maeve – she’s only two! But, she LOVES being in the middle of our school, so I’ve got to plan ahead and have lots of things for her to do. I need to fire up my printer and laminator, and get more printable packs (like these dinosaurs) ready for her to ‘work’ on while we do lessons. With so many little ones in the house, we’re going to take a ‘one room schoolhouse’ approach to a some of our subjects. 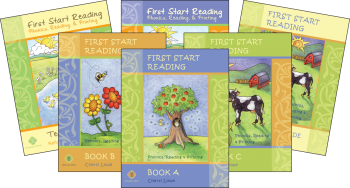 Follow Dianna Kennedy – Kennedy Adventures’s board Catholic Homeschooling Resources on Pinterest. We keep it simple. I use the selections from the Memoria Press lesson plans, then read them twice during the week. Memoria Press uses the Golden Children’s Bible, but we prefer to use our Big Book of Catholic Bible Stories. In addition to the Christian Studies, Rachel and the boys will be involved in the religious education classes at our local parish. 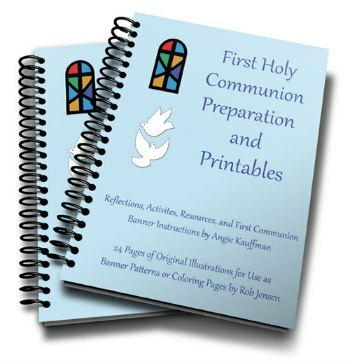 This marks a sacrament year for Rachel, as she will be preparing for her First Communion. It’s an exciting time for us, but a little nerve wrecking. 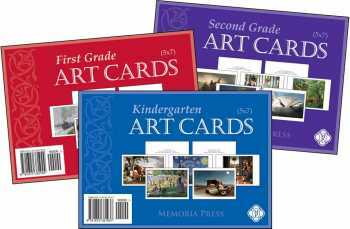 We’ll take the Kindergarten art cards from Memoria Press and explore those together as a group. Then I’ll let Rachel choose which artist we study. I’m also planning on building time in to explore the fantastic chalk pastel lessons from my friend Tricia. My daughter Abigail will be busy with her college classes, but I know she’ll enjoy taking a break to teach the littles some art. Follow Dianna Kennedy – Kennedy Adventures’s board Five in a Row plans on Pinterest. We’ll be following MP’s selections, as well as a few ideas from Before Five in a Row. Both programs take a similar approach: choose a beautiful book and explore it in detail, reading it multiple times, tying in science, social studies, art, field trips and more. We’ll be doing a combination of MP’s kindergarten music selections and my favorite Making Music Praying Twice. This system is based on the liturgical seasons of our Catholic Church, including both children’s music and traditional hymns. I’m not musically talented, but we have loads of fun playing with our instrument box and singing together. If a classical education doesn’t fit your style, don’t worry! 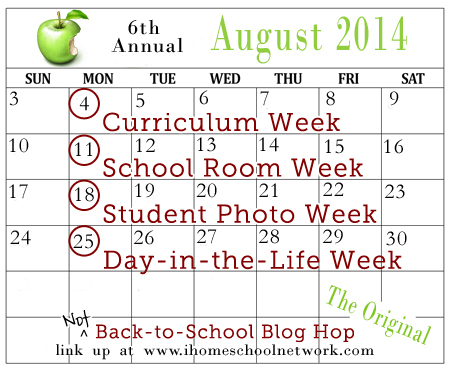 You can drop by the Not Back to School Blog Hop, sponsored by iHomeschool Network. Peruse the hundreds of curriculum ideas there and link up your own! Next week, we’ll show off our classroom – if I have things organized in time! Loved reading about all your choices! The art cards are gorgeous. I’m not sure when they were added to the catalog. If you follow the forums at MP, you’ll hear about a lot of things in beta … before they are officially released! Girl, God has had to beat me over the head to get me to settle down with school and relax. Since I work outside the home 2 days a week, we will end up doing school 3 – 4 days per week, all year round. We’ll still read on the days I work, but that’s all I’ll have on my to do list. I wish I’d approached this homeschooling journey with this approach when we started. Hi, Tricia! Always a pleasure to find you here! I use Pinterest like I use to use a bookmark folder (does anyone ever use those anymore?). I’m such a visual person, it helps me so much more to be able to see the idea instead of reading its title. We have the chalks ready to go! I need to double check in the supply stash and see if we have the newsprint, but I think I saw it there when I was cleaning. Abby will enjoy herself — being a college girl, school is all work for her. It’s going to be good for her to have some fun. It looks like a wonderful year you have planned. Oooh, I’m so glad to hear that, Sara! We had so much trouble with spelling last year that I simply threw it out. AAACK! Rachel is a fabulous reader, but spelling is a stumbling block for her. Since I’m a good speller, that threw me for a loop. I’m looking forward to a fresh start. 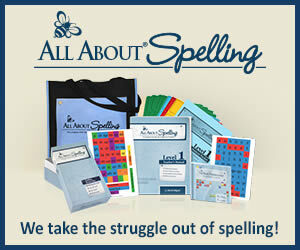 I know Tricia from Hodgepodge loves Spelling Workout, too! Oh, yes, Kyle ….. we are HUGE Memoria Press fans here. It’s a local company to us … the Highlands Latin School is one of three local classical private schools here in our area. HLS is owned and operated by the Memoria Press folks .. they use the MP curriculum there. Rachel will be attending cottage school there. I’m a little nervous, as is she, but I think it will be a good move for all of us. 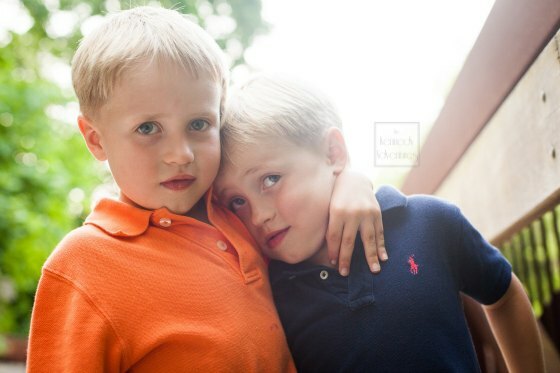 My boys …. 😉 They actually turned six this May. I’m taking a slower approach to school with them. They have a slight speech delay, which has made phonics difficult for me. I’m just going to take my time and incorporate lots of hands on activities and time to run, run, run! Looks like a great year ahead! We will be “rowing” some books ourselves. I have always called my methods “lazy classical”, too funny 🙂 Glad I found your blog, we could totally be friends! 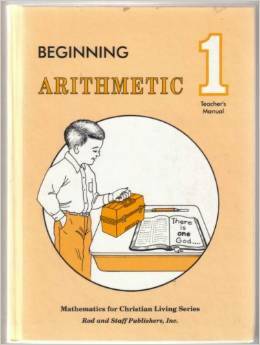 Loved Prima Latina, love Spelling Workout, we do some Rod & Staff grammar, and some First Language Lessons, and love Math U See. I have always wanted to look more into the Memoria Press stuff, but felt kinda overwhelmed last year. We are in Classical Conversations and using that as our guide for what we do at home, but I’m looking forward to adding a little more and challenging my 5th grader a bit this year. I also have 2nd grade, pre-K, and a baby, with an 8th grader in Catholic school. How do you like the Art Cards from Memoria Press? I am considering buying them to use when we finish our artist study we’re currently working on. Your post is fantastic! I love how you included your pinterest boards in each category. I just became a follower 🙂 We use and like All About Spelling at home, it is an excellent program. Visiting via BenandMe linkup. Looks like a great line up, Dianna! That cottage school sounds really interesting. I’ve told my husband that if there was a half-day classical school, I would be all about that (I think)! Get some instruction at the school, and then do some work at home. My son is also a fantastic reader but struggles with spelling. We started All About Spelling last year for that reason and I really like it. It’s perfect, except that it is teacher intensive (if that’s a problem for anyone). Those literature guides look nice! We are not really there yet (soon though, I think!) but I’m going to check them out. Veritas Press has similar guides, so I’d like to see how they compare. Thanks for sharing what you’re all doing! One of the great things about homeschooling is that you can give your child one on one attention and help. This one on one attention helps you to see how your child is coping with the different subjects. You can also easily see what subjects they need to do extra work on or need help with.